Bethesda Game Studios, creators of the popular game of Fallout 3 and The Elder Scrolls V: Skyrim, invites you into the world of Fallout 4 - the most ambitious of its new generation of open world games. You - the only survivor of the shelter 111, trapped in a world devastated by nuclear war. Every moment you are fighting for survival, each decision may be the last. But it depends on you the fate of the wastelands. Welcome home. You can do whatever you want - in a huge open world, offers hundreds of locations, characters and quests. Make alliances with various factions and achieve everything by yourself - all in your hands. Be whoever you want via S.P.E.C.I.A.L. characters System Choose from hundreds of properties and create any hero - a soldier in power armor to charming negotiator. 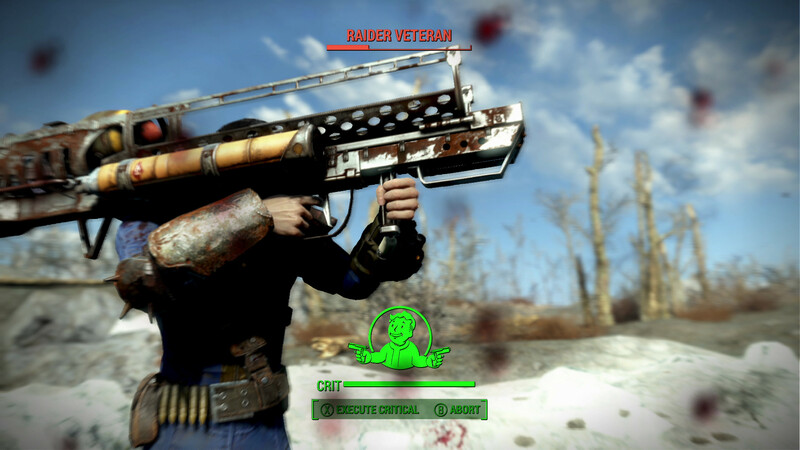 The Fallout world comes to life thanks to a new generation of graphics and a modern engine. Burnt Forest Commonwealth, Boston ruins - all played convincingly and with stunning details. 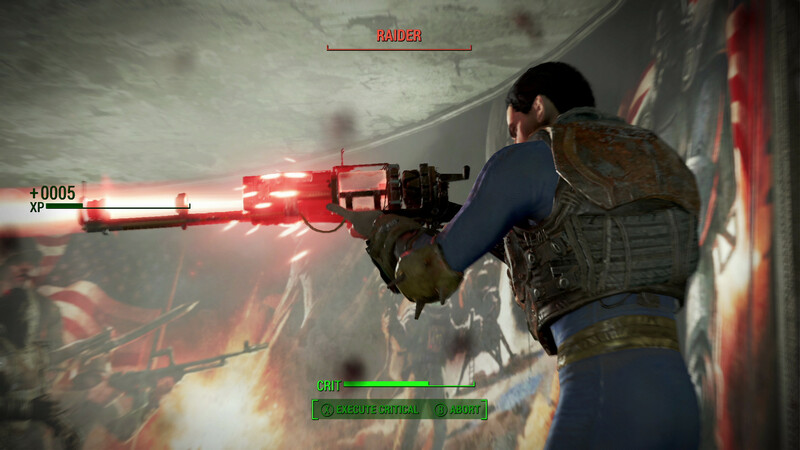 Tense battle from the first or third person can be slowed down in the new system step by step aiming "Vault-Tec" (V.A.T.S), which allows you to choose the method of attack and enjoy the cinematic scene slaughterhouse. Collect, improve and create thousands of items using advanced manufacturing systems. 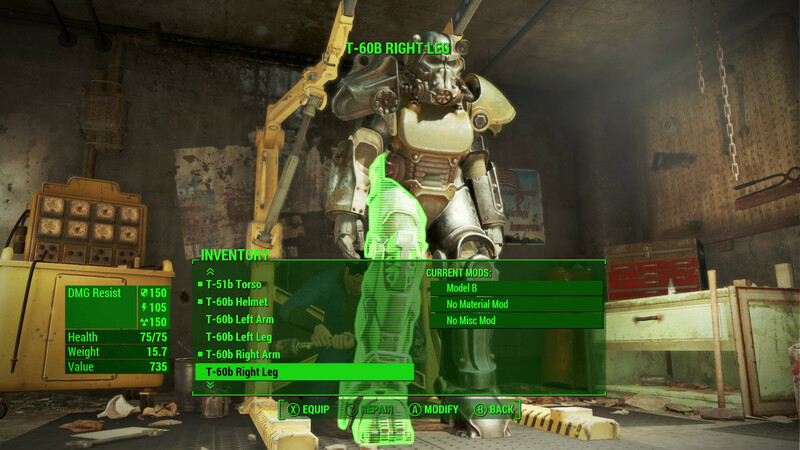 Weapons, armor, food and chemicals - that´s just the beginning of the list, then you will be able to create and develop the whole settlement.